Serbia marks the central point between Central and South-eastern Europe, with Belgrade as its capital city. It spans 88,361 km² and has over 7 million citizens. 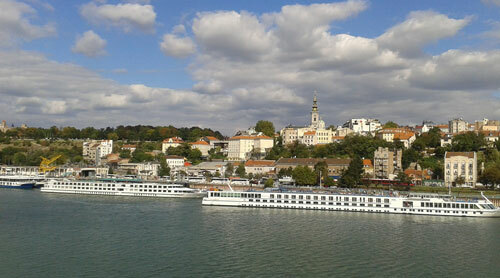 Serbia marks the central point between Central and South-eastern Europe, with Belgrade as its capital city. It spans 88,361 km² and has over 7 million citizens. Most of Serbia is Christian Orthodox, while the remaining population is Jewish, Islamic, Protestant and Roman Catholic. The country is one of the most westernized regions in Eastern Europe, socially and culturally. UNESCO’s World Heritage list marks four cultural sites in Serbia and its National Museum has over 400,000 exhibits. Due to its turbulent history, Serbian culture has many influences, as is reflected in its vast array of cuisine. 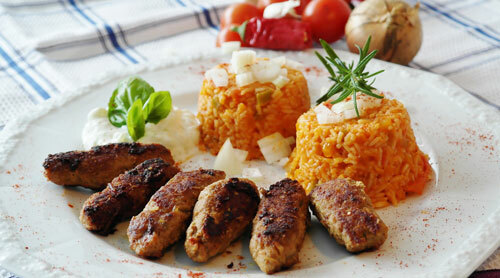 Traditional meals include Cevapcici (grilled mince meat) and Gibanica (a pastry dish). Mismanagement and sanctions during the Milosevic era left the economy on a downturn. However, in the era post Milosevic, the new Democratic Opposition of Serbia instituted economic reforms which saw the economy improve and stabilise. Serbia once again joined the World Bank and European Bank of Reconstruction and Development. It plans to join the World Trade Organization in future. Belgrade has made great strides in enterprise restricting and privatisation. To move to or from Serbia visit our AGS Serbia branch page for more details.